In recent years, sugary drinks have seemed like public enemy number one when it comes to fighting America’s health and weight issues. Diet drinks haven’t fared much better as they’ve also courted some health controversies. But a new product proposes a unique solution: What if you could drink plain water, but your brain thought you were actually drinking something flavored? 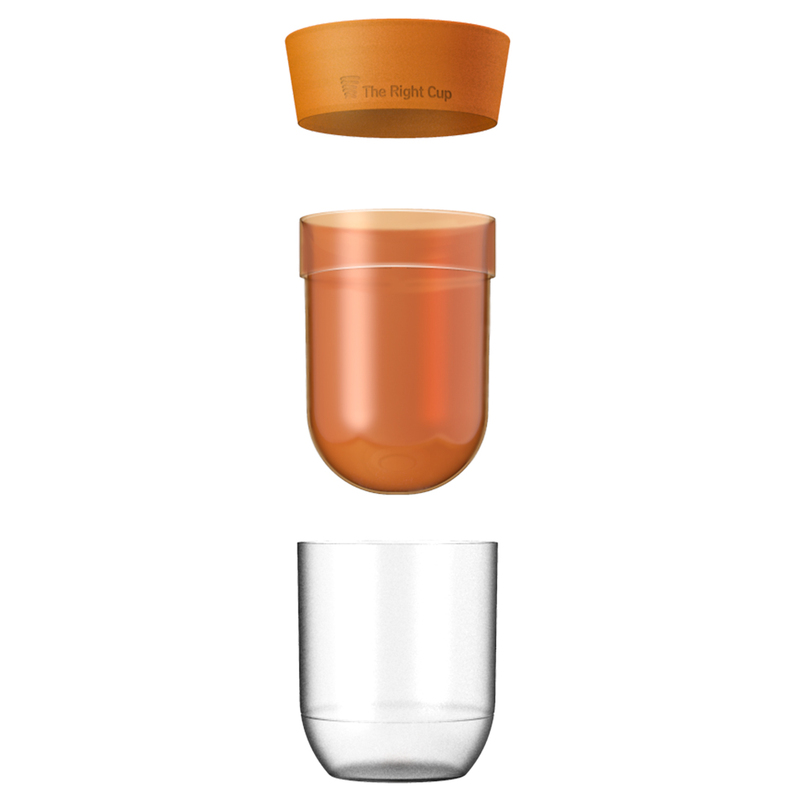 That’s the gist of The Right Cup – a cup that claims it can help you “trick your brain” to “drink more water.” The concept is simple: You pour regular old water into the specially designed cup, and when you drink it, you’re only drinking plain water, but thanks to “FDA-approved aromatic fruit-flavor” inserted into the cup itself, it tastes like you’re drinking flavored water. It sounds as intriguing as it does ridiculous. Despite sounding a bit bizarre, The Right Cup appears to be a hit. It has already surpassed its $50,000 fundraising goal, meaning backers should expect to start seeing their magical cups arrive around April of next year.